Hello music producers, bands, solo artists! 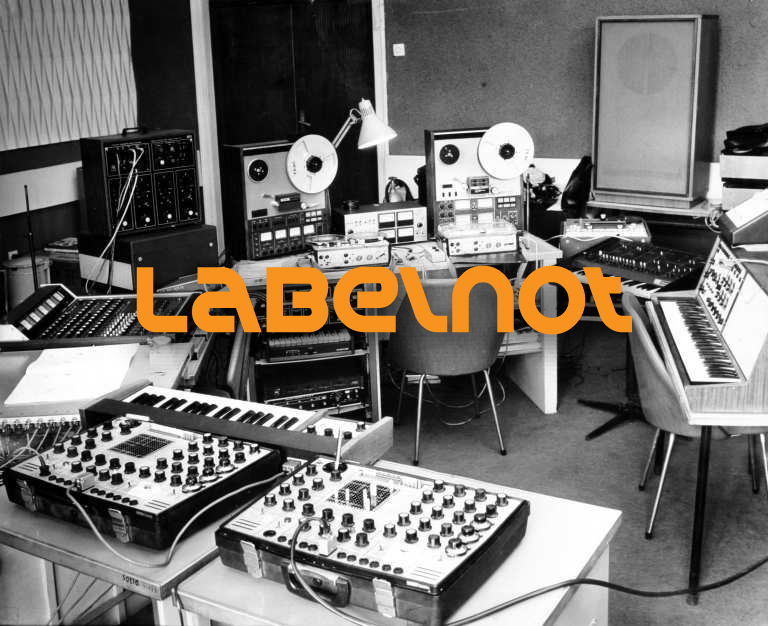 Labelnot welcomes you to a whole new concept in music buisness, where you get a more protagonist and free role. We give you the opportunity to sell music and get yourself out in the market without being signed by any label. Though, we do have some “standard quality rules” in order to offer the best music to clients. * In order to have a deeper view in how it works, please visit “How it work?” section. ** Labelnot.com is not currently available, because is under construction, so you will not be able to sign up, but please subscribe with your e-mail and preferences to recieve all the news. Have you ever thought you could really make some money selling music online? One of the most frustrating thing selling music through other portals is the share you get for your sales: for example, you get only the 50% of the 50% that the label gets from the portal who sells your music, if you are lucky. Some artist struggle so much to get better deals with label companies that do not get to good terms because, of course, you are not know yet, just yet. Labelnot offers to be your partner in this businnes, going 50/50, with no intermediares, sweet right? At this time we are working hard in order to lunch our store as soon as we can, meanwhile, we want you to subscribe to this project to mantain you updated on the news. Apart from this, first people who suscribe Labelnot will have some awesome benefits when this project gets running, which I assume you would not want to stay out! Thanks for your time and keep always doing what you love, music! PD: Please do not forget to subscribe!